Empowered with affluent industry adeptness and proficiency, we are immersed in rendering Property Rental Software Management Service to the market. In tune with the set industrial guidelines norms, these services are hugely in demand. To add, we assure that these are imparted by us at most reasonable rates in numerous stipulations. 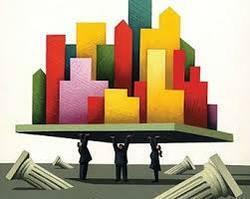 Smart Property is e-Commerce software designed to make e-Commerce easy for Real estate sector. 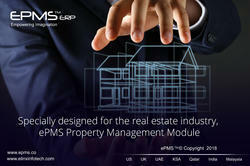 Smart Property makes it easy for customers to choose property and pay in a secure environment. Lithium Infotech is the most respected property management software in the industry. Utilizing a central database, LI-PMS provides an integrated accounting system, comprehensive reporting, lease renewal workflow, and much more.